As per the needs of the customers, we manufacture and supply a wide range of Hydraulic Oil Seals. 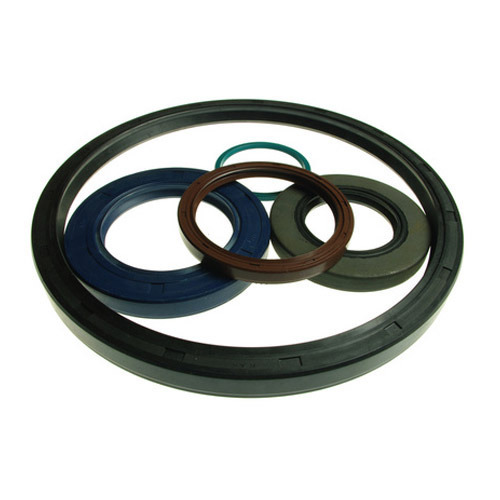 These Hydraulic Oil Seals are available in different sizes and used in various industries. We are foremost manufacturer and supplier of premium quality Hydraulic Oil Seals. The entire range of oil seal is designed from the quality assured material and ultra-modern tools. This oil seal is made obtainable in various sizes to suit variegated demands of clientele. Offered oil seal is checked on numerous parameters of quality in order to supply a faultless range. Looking for “Hydraulic Oil Seals”?